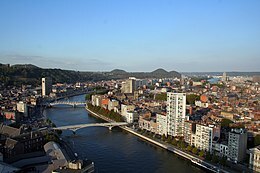 One person killed, one additional person died of a heart attack, 30 injured, and hundreds of buildings damaged in the Liege area. Felt (V) in the southern Netherlands. Also felt in Luxembourg and West Germany. Two people slightly injured; 86 houses and some municipal buildings damaged in the Jurado area, Colombia. 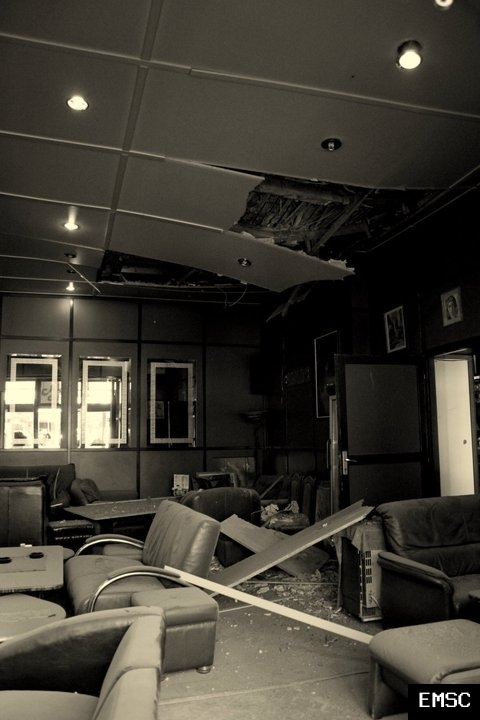 One person killed at Ho Chi Minh City, Vietnam. Felt (IV) at Vung Tau and (III) at Ho Chi Minh City. Also felt at Nha Trang. Thirty-four people killed, about 2,200 injured and about 3,300 houses destroyed in the Heze-Dongming area of Shandong Province. Also felt in parts of Hebei and Henan Provinces. Three events about 9 seconds apart. Seven hundred thirty people killed, 3,900 injured, 267,000 homeless, 29 reservoirs severely damaged and 67 percent of the public buildings destroyed in the Lancang-Menglian area, China. At least 22 people killed, 100 injured, 21,000 homeless and 18 villages severely damaged in the Darab area. One person died of a heart attack. Felt in many parts of southern Quebec. Felt as far south as Ottawa, Ontario and as far east as Edmundston, New Brunswick. Felt (V) at Adamstown; (IV) at Clayton Lake, Farmington, Saint Francis, Saint John and Shirley Mills, Maine. Felt (V) at East Haven and Newport; (IV) at Barton, Beebe Plain, Sheldon Springs and West Glover, Vermont. Also felt (IV) at Groveton, New Hampshire. Felt in western Maine, northern New Hampshire, northern Vermont and parts of northeastern New York in the United States. One person killed, 5 people injured and several buildings collapsed or damaged in the Talala area. Felt throughout the Bhavnagar-Jamnagar-Porbandar-Surendranagar area. Felt as far as Ahmadabad (II) and Navsari. The earthquake was located about 270 kilometers south of Mashad in the Khorassan Province, where 17 were killed and 32 injured. Three villages in the area were completely destroyed. 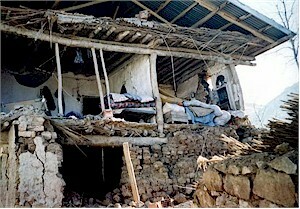 Because of the time of day the earthquake struck, many of the people were in the fields, and the death toll was lessened. One person died from a heart attack at Hendek. Felt at Bursa, Eskisehir, Istanbul, Izmit and Sakarya. One person died at Mabini. Felt (V PIVS) at Jagna and (IV PIVS) at at Tagbilaran. Felt (V PIVS) at Hibok-Hibok, Camiguin. Felt (IV PIVS) at Mandaue City and (III PIVS) at Lapu-Lapu City, Cebu. Felt (III PIVS) at Cagayan de Oro and (II PIVS) at Butuan, Dipolog, Manucan and Surigao, Mindanao. Felt (III PIVS) at Maasin, Leyte and at Dumaguete, Negros. Also felt at Sagay and Talisay, Luzon. Earthquake in Fukushima Ken Toho Oki on November 5, 1938 at 17h43m (JST) with a magnitude of 7.7 which was followed by a tsunami.